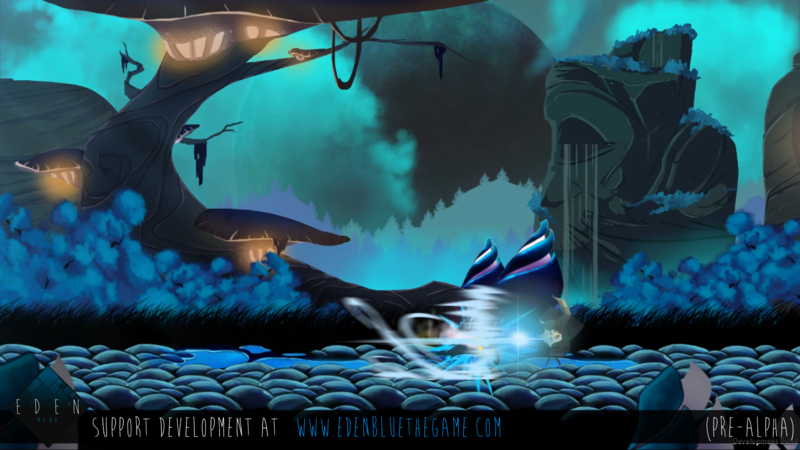 Eden Blue takes a lot of inspiration from fighting games, and adventure games. 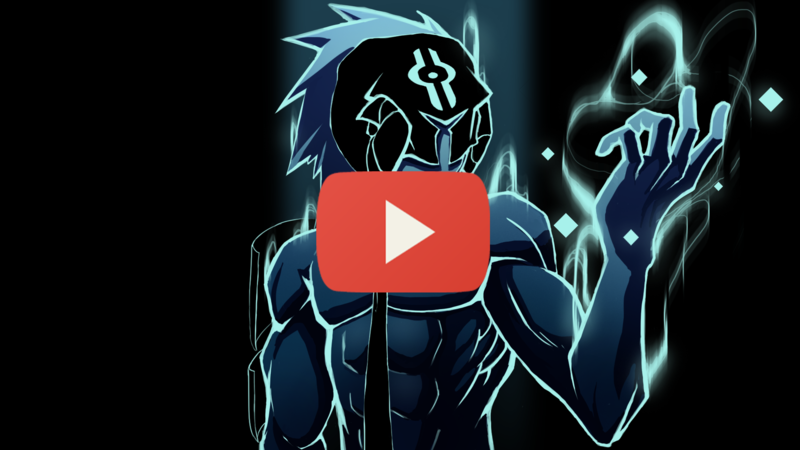 What separates Eden Blue from your standard "beat em up," is its intricate combat system. 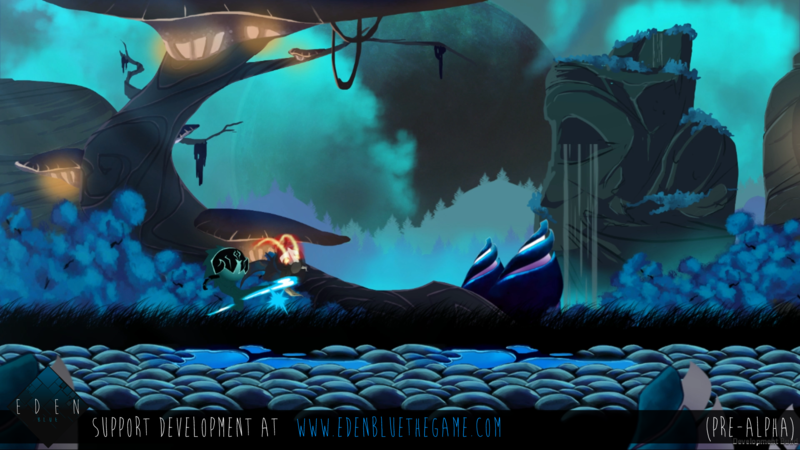 Eden Blue takes a number of elements seen in traditional fighting games, and streamlines it for people of all experience levels to enjoy. Eden Blue will feature a full length story mode, alongside a several other modes we hope to announce in the near future. Currently our release date for Eden Blue is still quite some ways off. Since we both have full time jobs, Eden Blue has only been a project we could work on during our free time. We've been working at this for over a year now, and would like to really to put production on this project into high gear. This is where you can help, by donating you can help us devote more of our time to Eden Blue. Funding the base game will come first. We have big plans for Eden Blue, and although we have art and programming covered, we still need to purchase things like music, sound design, licenses, voice actors, and many other things to bring this world to life. 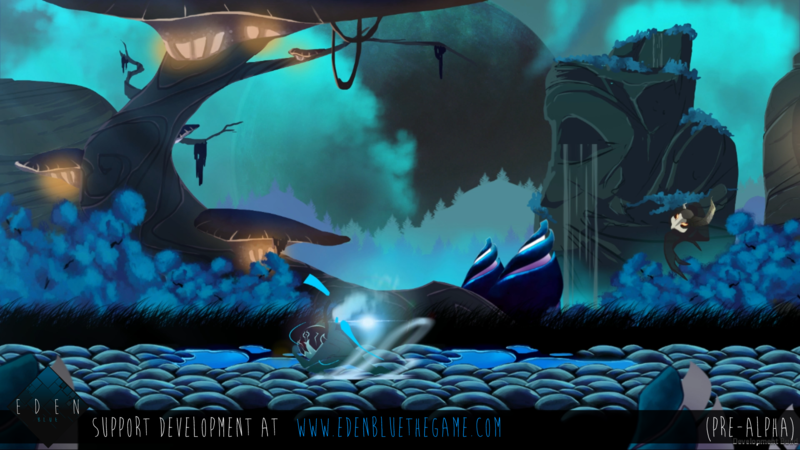 Eden Blue is currently looking for a steam release. You can donate any amount, but a donation of at least $20 USD to Eden Blue will get you a copy of the game on release, alongside beta access to the game once that's released. 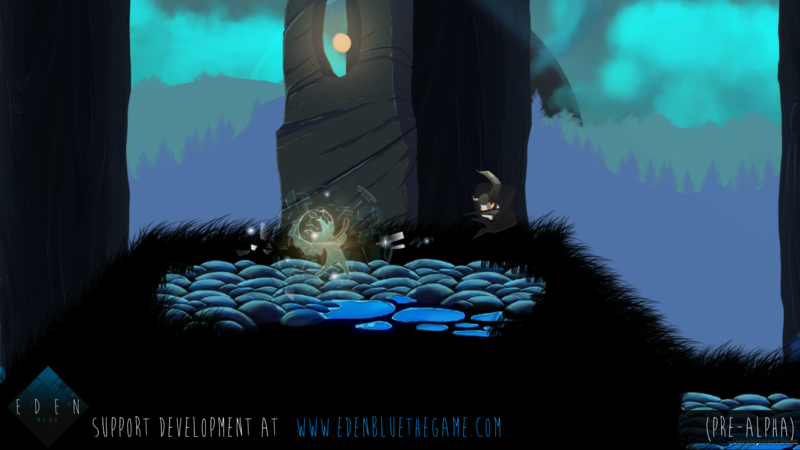 More information on the Eden Blue beta will be announced in the future. 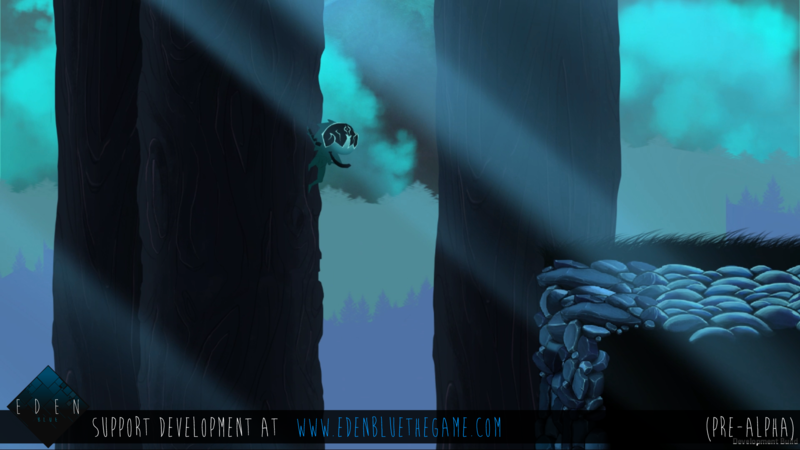 The more donations we receive for Eden Blue, the more likely we will be able to finish the game faster. Thanks for your support. Artist and creator of Eden Blue. Jermaine always loved creating stories and experiences to share with other people. Even from a very young age he would put together small comics to share with his classmates. At 12 years old he was introduced to an animation program called Flash. Being able to make his own animations excited him so much that he never let it go. He has made many animated shorts since then, and still does today. He loves taking on big projects and creating worlds for people to get lost in. Eden Blue will be his biggest project yet, and he cannot wait to share it with everyone. Programmer and level designer of Eden Blue. David has been programming video games on and off for 12 years, and became serious about game programming after he graduated high school. During college most of his free time went into improving his coding skills by developing small games, while attempting to balance his school work in the process. The drive to increase his knowledge of computer programming, and the ambition to create games to be enjoyed by the masses, David took on the task of becoming the sole programmer for Eden. David doesn't only bring his programming and design skills to Team Eden, but also his lifetime of experience of being a fighting game fan, and student.